Your construction business needs to be able to cut through the noise and be found by those key decision makers. The biggest mistake made by construction companies today is not investing in online marketing. It’s easy to understand why this is so. They’re too busy running projects, managing staff and a thousand other things. Learning how to market their company effectively online is the last thing on the list, which is why they get poor results and lose faith in digital marketing. 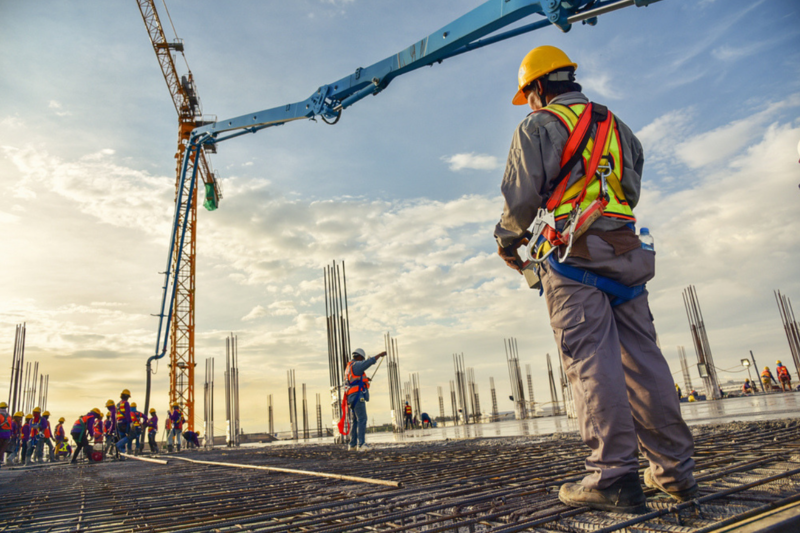 If you are willing to put in the time to learn how to use digital marketing, here are 5 key areas to get your construction business up to speed. What Makes Your Construction Company Stand Out? brand analysis to define what your unique selling proposition is or to help you create one. Create a Fully Responsive Website Optimized for Mobile Searches. websites in the last 3-4 years. This gives you the competitive advantage over the laggards. For your website to stand out from the rest it needs to communicate to your intended audience quickly. they can get in touch with you. Sounds simple but it takes some skill to get it right. Inbound Marketing – What is it and Why do You Need it? the client and shortens the sales cycle. sets apart the winners and losers online. face to face meeting, it’s more efficient to run some targeted ads instead. marketing company to help you.